Dr. Calhoun, Liberty Hill Chiropractor is a Gonstead Full Spine and Extremity Specialist using the Gonstead Advanced Technique as well as other state of the art chiropractic analysis and treatments. He is a 1984 Graduate of the prestigious Palmer College of Chiropractic in Davenport, Iowa. His approach coupled with 35 years of experience is what has patients coming from all over Texas to see him. Dr. Calhoun uses a “whole person approach” when taking care of his patients. By combining the very best hands-on-technique, Dr. Calhoun is able to help you to regain loss function and to decrease your musculoskeletal pain. He is committed to help you accelerate your journey to good health. 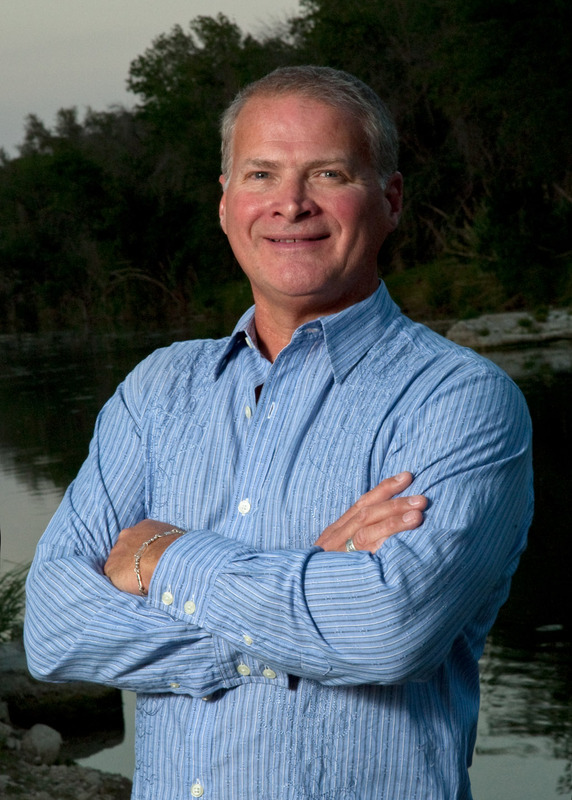 Dr. Lynn Calhoun is based out of the Calhoun Chiropractic of Liberty Hill – fulfilling the chiropractor and therapy needs of the Liberty Hill, Burnet, Bertram, Leander, Cedar Park, Georgetown and surrounding areas areas. If you are experiencing back or neck pain; or suffering and needing care with any of our areas of specialization listed above, please contact our office today to setup your appointment!